To be successful in our business, we need to be continually innovating and looking for opportunities to grow. Business is a combination of different development of application that support our business in strategic development, and networking opportunities. and celebrate Savvycom's birthday with us. 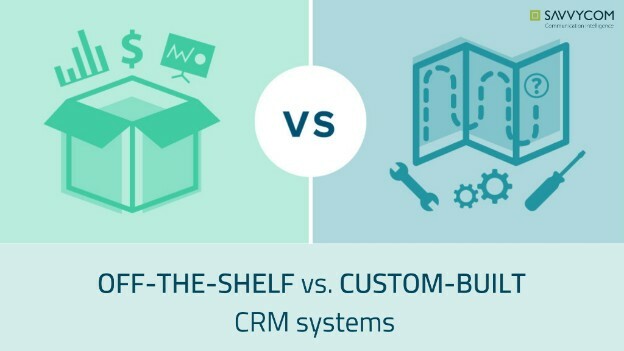 What are the differences between these CRM systems? How much does it cost to build an effective CRM system for your business? Who can help you do this and why? Let's figure the answer out in this article. 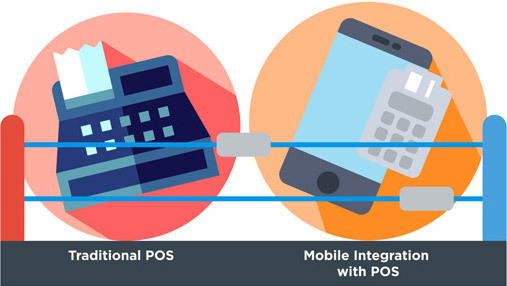 As a tool have increasingly been able to cut cords and become mobile, POS platform has started to fully embrace this revolution by offering mobile payment solutions that can work independently of a fixed terminal. Loyalty app can be considered as the most powerful tool to increase revenue and inspire customer loyalty in the retail marketing toolkit. It costs a lot less to sell to existing customers than acquire new ones—that is why brands invest in loyalty and rewards programs. Hence, retailers are looking to shake things up and find innovative new ways to build rewards programs and inspire customer loyalty. Get an insight of loyalty mobile application and attract more customers. 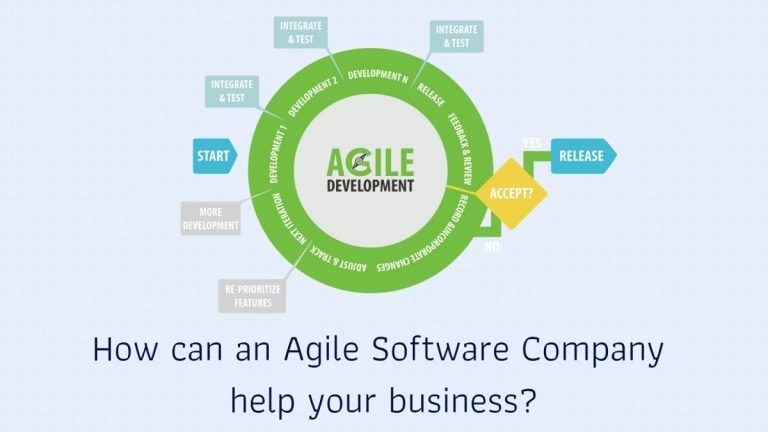 With Agile software development, you can expect extreme diligence applied to the creation of your project. This brings a company to the level of precision and tuning usually only found in high-performance supercars. At Savvycom, our goal is to exceed standards in all facets of web development, and Java is one of the many options we give our customers. 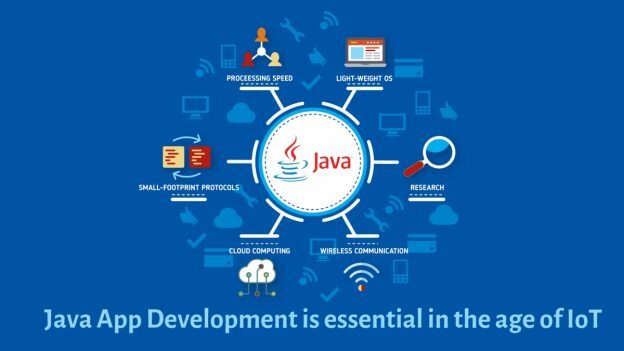 If you need a Java development company, look no further. 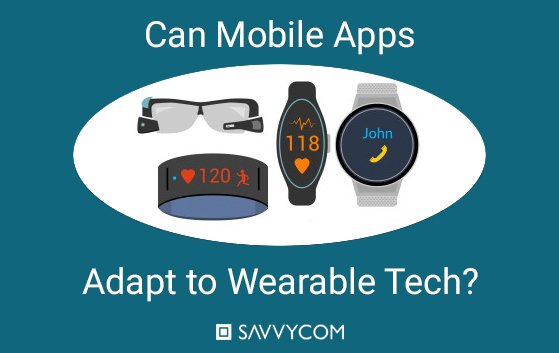 The future will see a rise in wearable technology in order of magnitudes. The wearable software could be the next gold rush in terms of compensation for the creators who jump on the right app at the right time. If you can create apps for wearable devices that have unique and cost-saving features, you will outshine your competition from the start. Let's find out this breakthrough technology and answer the question. This November, Savvycom celebrated our 9-year anniversary! 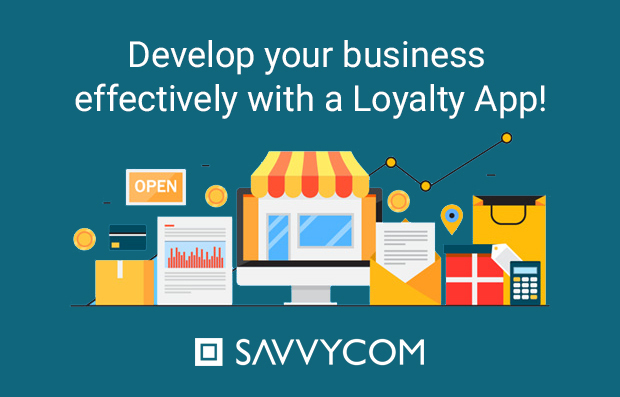 From a small group of four talented, devoted and passionate IT Professionals, together we have made Savvycom become a Global App Developer with 100+ employees, 4 global representative offices, 100+ clients and 300+ successful projects. 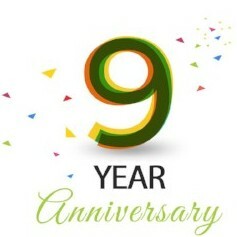 "Savvycom would love to express our sincere thanks to all of our past and current clients, without whom we cannot reach so many achievements and milestones on the past 9-year journey. It is the trust from our beloved clients that motivates all of our employees to deliver the best IT solutions to businesses and contribute such meaningful projects to the society!" Please take a tour with us and see what we have done in the last 9 years.